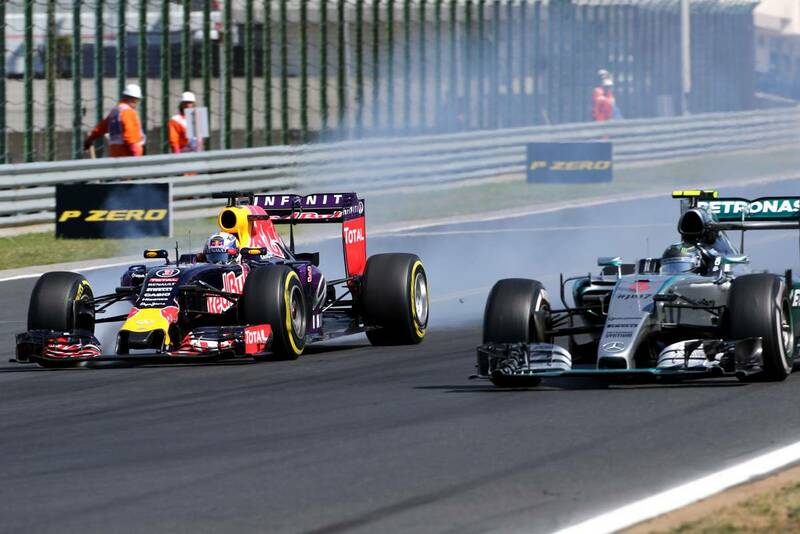 We visit the tight and twisty Hungaroring this weekend. 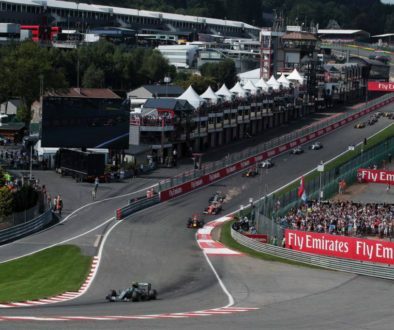 It’s the second slowest track after Monaco on the calendar, and it’s one where teams who may not have the fastest power unit can make a difference and steal a good result. Mclaren, I’m talking about you by the way. All the talk from the last race has been about the championship fight and it certainly has merit. With the half-way point of the championship being reached, it’s now the time for teams and drivers to have a first glance at the tables to see where they are and who’s around them. 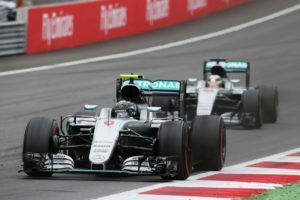 Nico Rosberg leads tea mate Lewis Hamilton. Nico Rosberg only leads his teammate- Lewis Hamilton- by a point and it will be interesting to see how both of them respond to the pressure. In the past Rosberg has been found wanting in this regard, but something tells me that he is a different proposition this year. There is definitely more steel about him now and I think he will be able to cope. As for Hamilton, while he says there is no pressure, there actually is. He will definitely need to take one, possibly two engine penalties as he is on the last of his allocated engines for the year. That means he cannot afford to give points needlessly to his teammate and the pressure will be there to convert his chances. 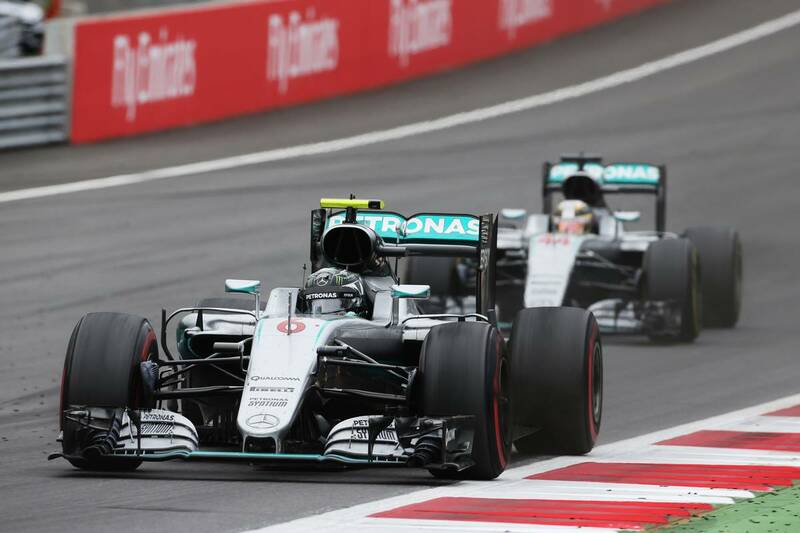 He did that perfectly at the last two races, so if he can keep that up then Rosberg really has a fight on his hands. 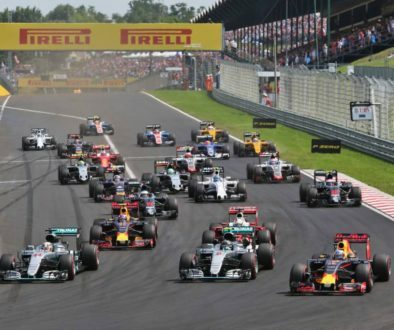 While everyone will be watching this juicy championship battle, lets not forget that this is a track that Mercedes will not dominate on. 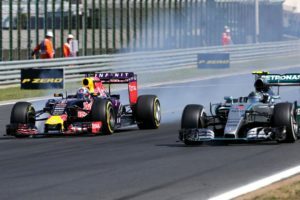 RedBull must start as joint favourite due to their pace at Monaco where they had the quickest car. Both of their drivers are driving well and Mercedes are definitely worried about them. Daniel Ricciardo and Nico Rosberg. Two things may make it a bit tricky for RedBull. Firstly the track has been resurfaced so they will need to be on top of things on Friday to make sure they have the right setup. Secondly, Mercedes have been out-developing everyone in the pit lane this year and RedBull’s advantage that they enjoyed in Monaco might not be there anymore. 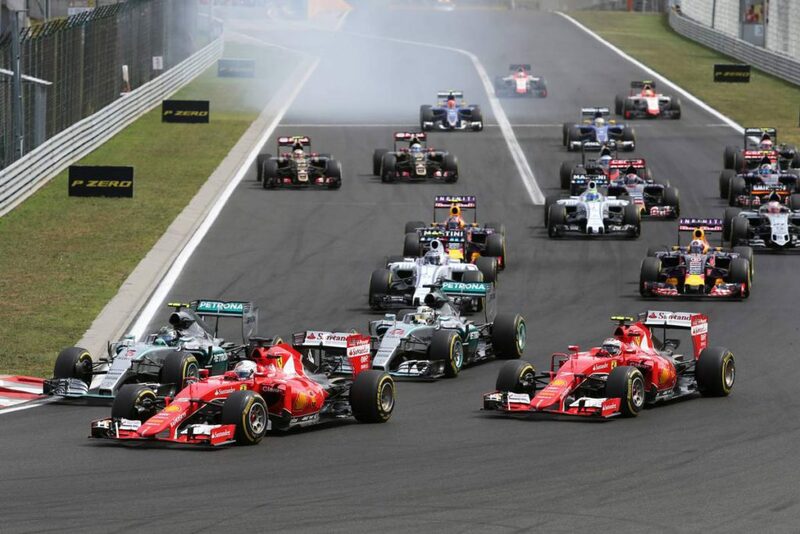 As for Ferrari, they may have won here last year but they are still struggling for pace a bit. If they can unlock why they have been missing this bit of pace, then they should be right up there. With no fast corners here, it does play into their hands a bit. 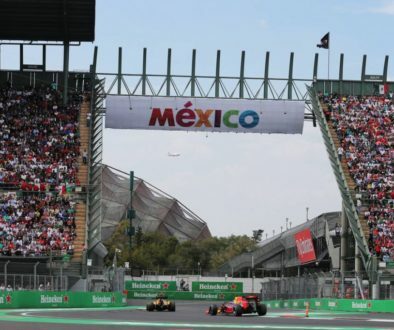 Let’s also not forget that this track is the only circuit that Mercedes has not won at since the turbo-hybrid era came into effect over the last two and a half years. That’s something they will be desperate to put right, so it should be a hard fought race to win.